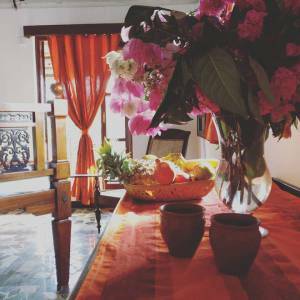 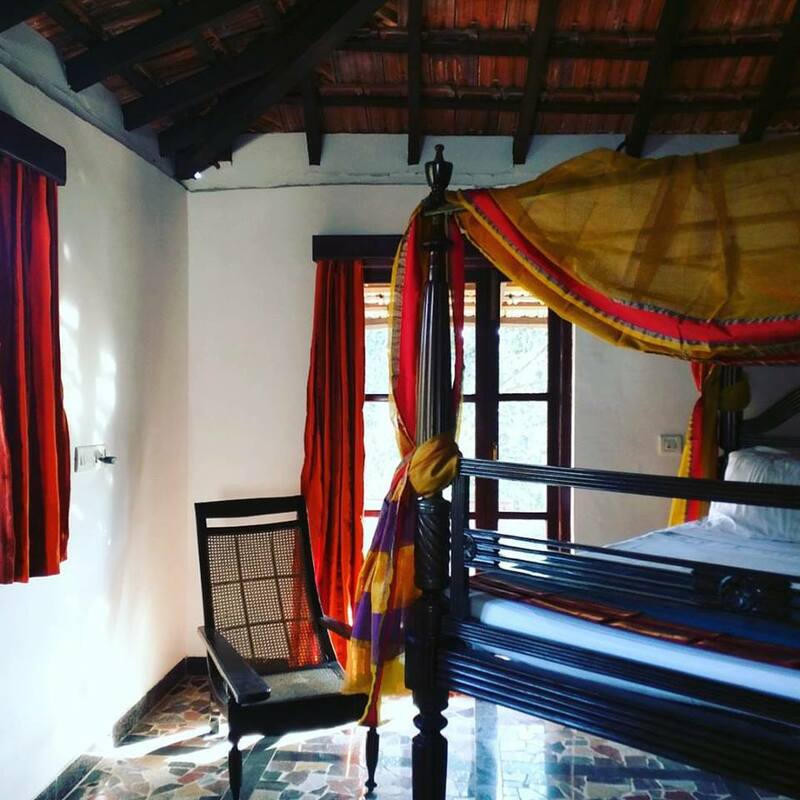 Rustic Vacations for the Soul at a Cashew Plantation in Goa: Discover the untouchedGoan Contryside, simple nutritious local meals and commune with nature. 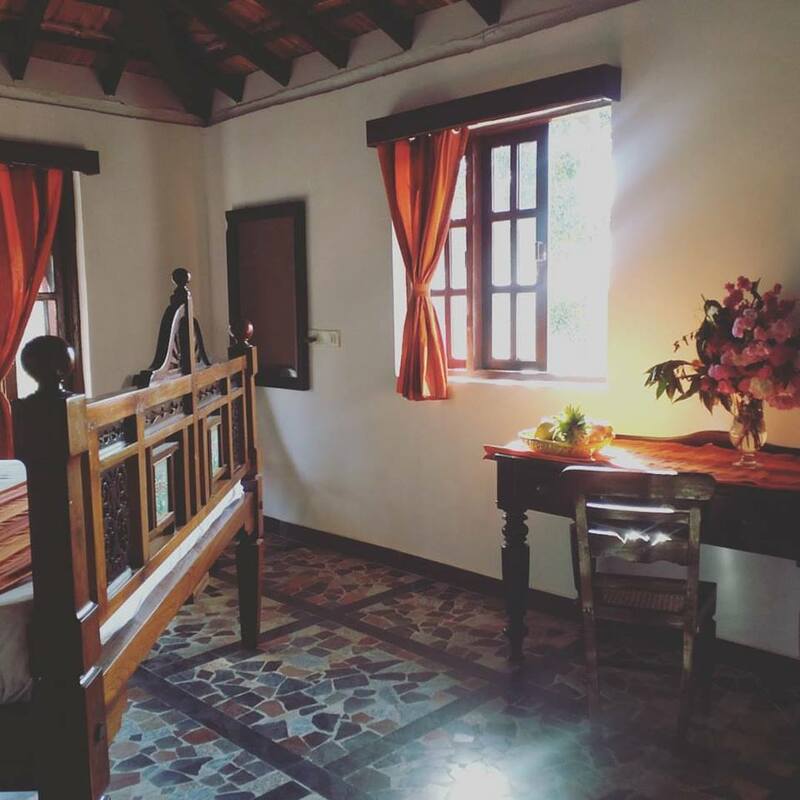 The Cajueiro Homestead has 6 rooms with a lakeview. 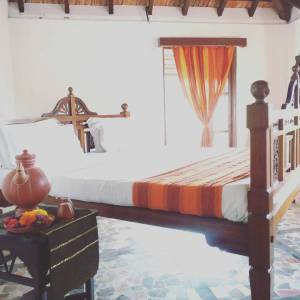 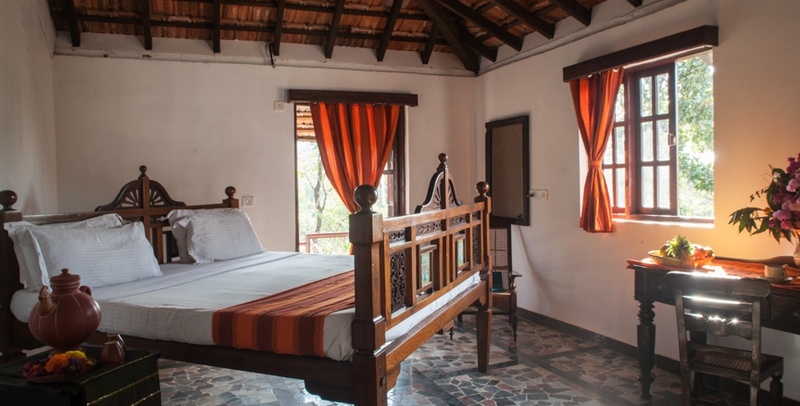 Modern facilities include Wi-Fi, air-conditioning, en-suite bathrooms which juxtapose with period furniture, Four-Poster beds, twin beds and carved Rosewood almirahs.